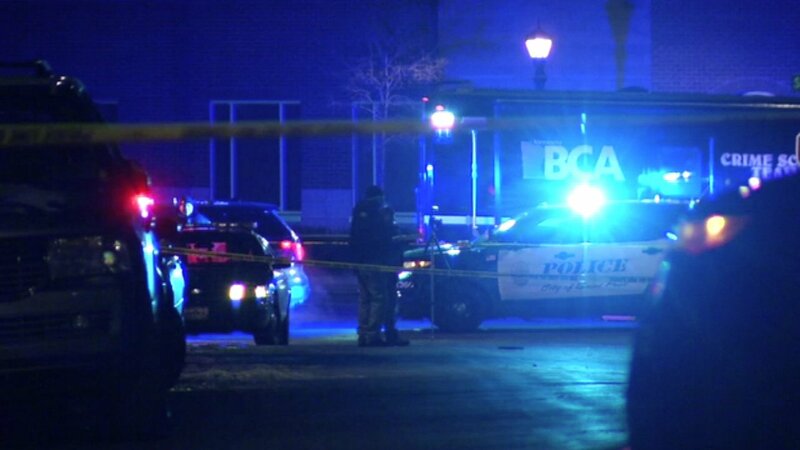 ST. PAUL, Minn. (WLS) -- The Ramsey County, Minn., Medical Examiner said Wednesday a Waukegan man was killed in a police-involved shooting in St. Paul. Officials said that around 2 p.m. police were called to a report of a domestic violence incident in an apartment building in the 700-block of East 6th Street. Police said they encountered Cordale Quinn Handy, 29, of Waukegan in the street near East 7th and Sinnen streets. During the encounter, police opened fire on Handy. He was pronounced dead at the scene. No further details about the encounter have not been released. Officials said a firearm was recovered outside the apartment building and spent shell casings were recovered from inside the apartment. Further details about the domestic situation have not been released. Officials said three St. Paul police officers are on administrative leave, which they called standard. An investigation is ongoing.